Award-winning wedding entertainment to make your day perfect. When it’s time to take the biggest step in your life, don’t be afraid to set your expectations high. Your wedding day will be perfect – you deserve it. We’re honored to have the opportunity to celebrate with you, and we are dedicated to making those unforgettable moments come easy. You’ve been dreaming of this day, and our boutique approach to wedding entertainment ensures that your vision is brought to life. Ohio DJ Pros crafts every facet of your wedding, starting with your initial meeting and finishing with the last song of your reception. Every picture, video, and memory of your wedding day should reflect the love and joy experienced by you and your guests. Every detail of your entertainment experience is customized to fit your wedding. From grand entrances to packed dancefloors, from photobooths to picture-perfect lighting and design, its our job to make sure the magic happens. A lot goes into creating the perfect wedding experience. At Ohio DJ Pros, we aren’t simply here to keep the dance floor moving (although we do a great job with that! 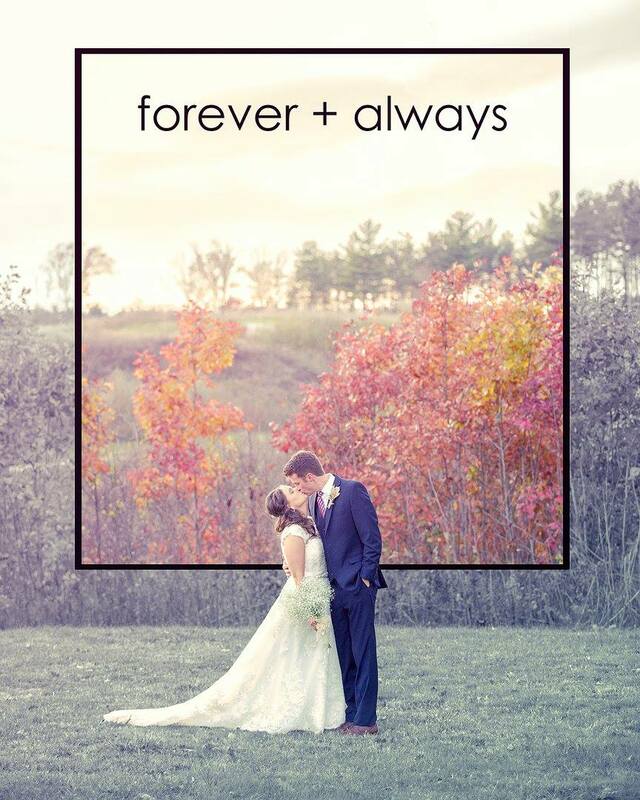 ), we’re here to make sure your wedding day is as perfect as you’ve always dreamed. This means taking a comprehensive, boutique approach to designing your wedding experience. Our professional team can focus on all of the intricate details so you can enjoy your big day stress-free. Each of our team members and professional partners holds your experience in the highest priority. 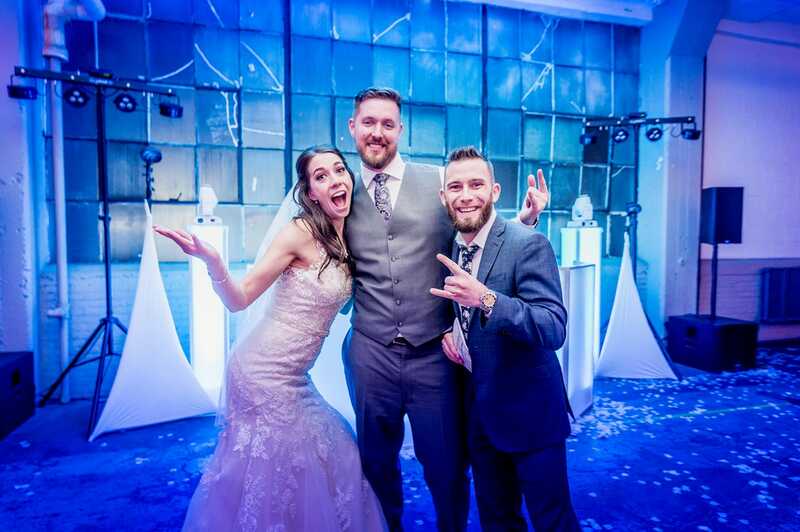 In addition to providing DJ and entertainment services, Ohio DJ Pros can provide and coordinate uplighting, photography, videography, boutique decorations, service music, and much more. If you can dream it, we are dedicated to bringing it to life! At Ohio DJ Pros, we hold a commitment to creating an unforgettable experience for your wedding. Hundreds of happy couples choose Ohio DJ Pros each year to create exquisite, memorable experiences. Our mission is to provide you with the magic to make memories that last a lifetime.